Launched in 2007, Boiler Guide is the go to place to source free no obligation quotes for a replacement boiler. We've established ourselves as the smarter way to find trustworthy tradespeople, putting home-owners in touch with Gas Safe registered heating engineers. Boiler Guide is the smarter way to find recommended boiler installers in your area. We match your requirements with pre-screened companies to ensure you're only contacted by professional organisations that are registered and approved by relevant industry bodies. Unlike many companies we actively manage our own database and regularly vet, monitor, approve and reject contractors based on strict criteria. We understand that when you need a boiler replaced or repaired it can be stressful and inconvenient. 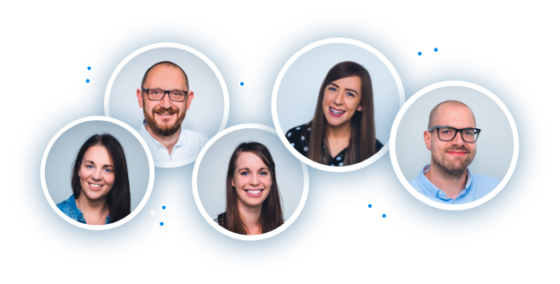 Our friendly and dedicated team are available 7 days a week to help ease your broken boiler burden. Either fill in the form or give us a call and you’ll be stress free in next to no time. Since 2007 our network of heating engineers has gone from strength to strength. 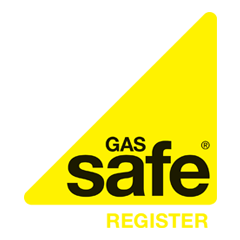 Today we currently work with nearly 5000 Gas Safe registered companies. So no matter where you live we’ll have a heating engineer in your area. Boiler problems can be costly and inconvenient. But we're here to help you find tradespeople you can trust. By choosing Boiler Guide you can be sure that your enquiry will be treated with courtesy and professionalism at all times. It couldn't be easier to get your free quotes. Once you've completed our simple form, up to 3 trusted traders will be in touch to make arrangements to provide you with your free quotes. It's then up to you to choose the quote and the price that suits you best. In some cases you'll be able to save up to 50% by comparing quotes. We can help with other home improvements too! Why move when you can improve? We can provide you with free quotes for a range of home improvements. We help homeowners looking for free quotes for solar PV panels. Get up to 3 quotes from MCS installers. Get up to 3 free quotes from approved and rated tradespeople in your area. The go to place to source up to 3 free quotes from MCS accredited renewable energy professionals.